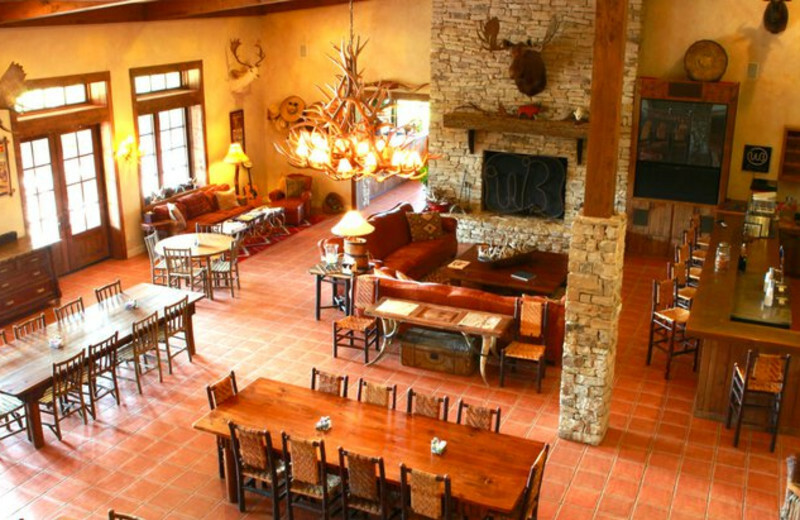 On the banks of the Brazos River, WB Ranch specializes in Texas hunting trips and group retreats. 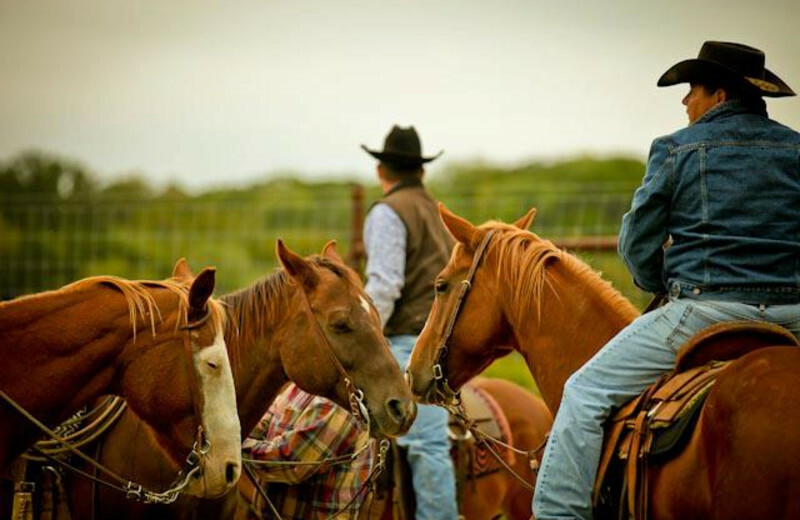 This ranch contains around 1,800 acres of beautiful Texas Hill Country – tall oak trees, bluffs, and meandering creeks surround the property. Admire the scenery on hiking or biking trails or on horseback. And with an abundance of deer, pheasants, and more, WB Ranch offers guided hunts, shooting instruction and even hosts an NSCA Tournament! 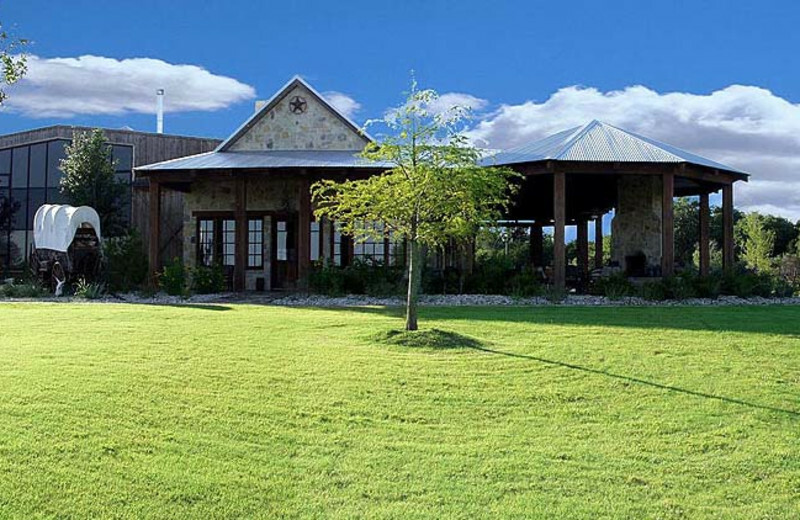 This property is ranked number 3 on Top Texas Guest Ranches. Read about it here.